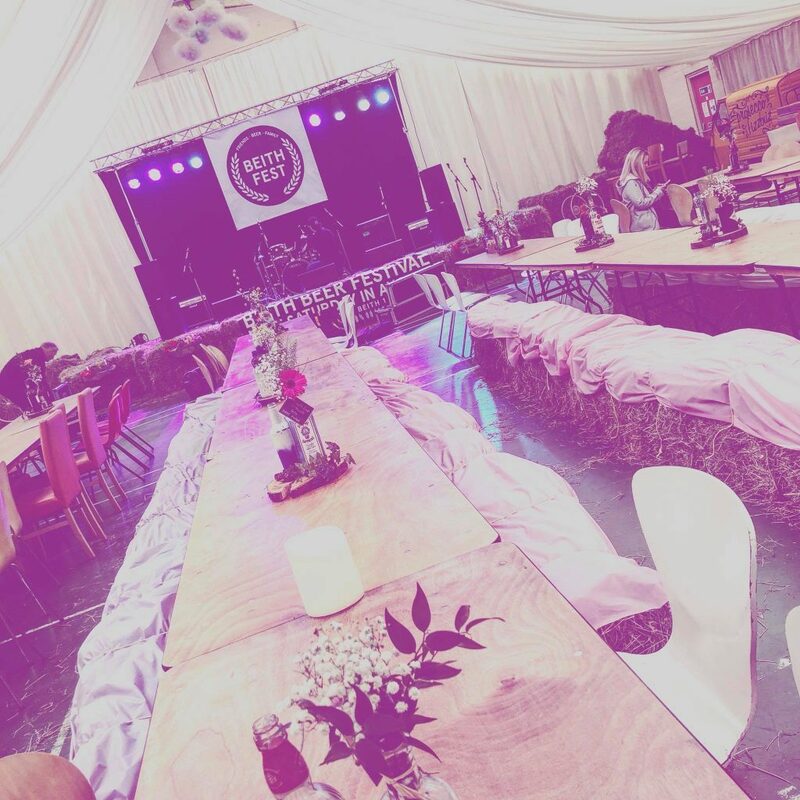 Beith Trust Band Factory to Barrowlands & Beithfest! Band Factory to Barrowlands & Beithfest! 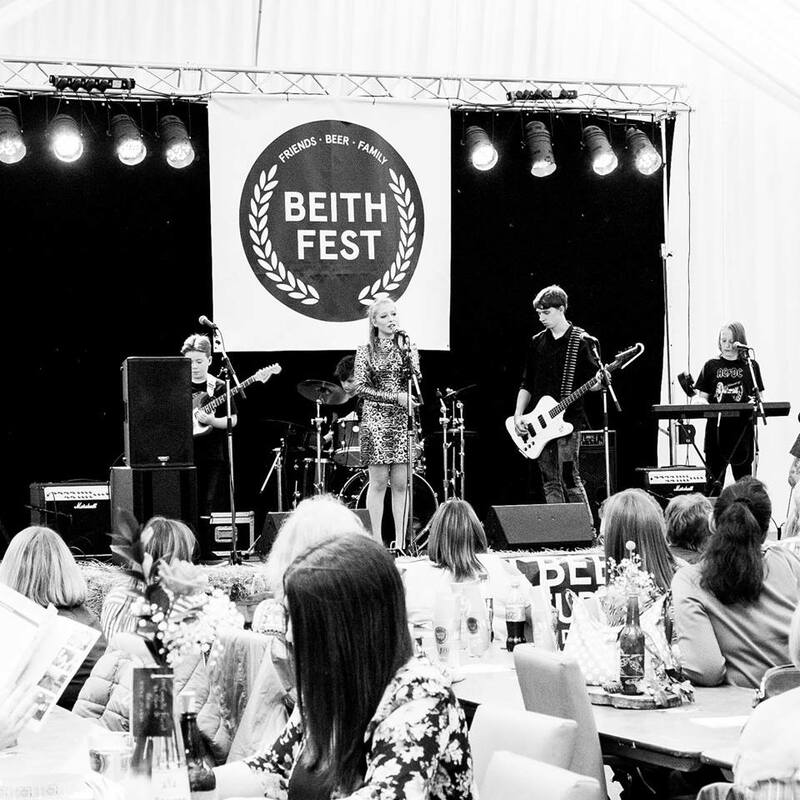 As Beith Trust Band Factory 2019 approaches, here at the Beith Community Development Trust thought it would be good to revisit one of the event’s previous success stories. 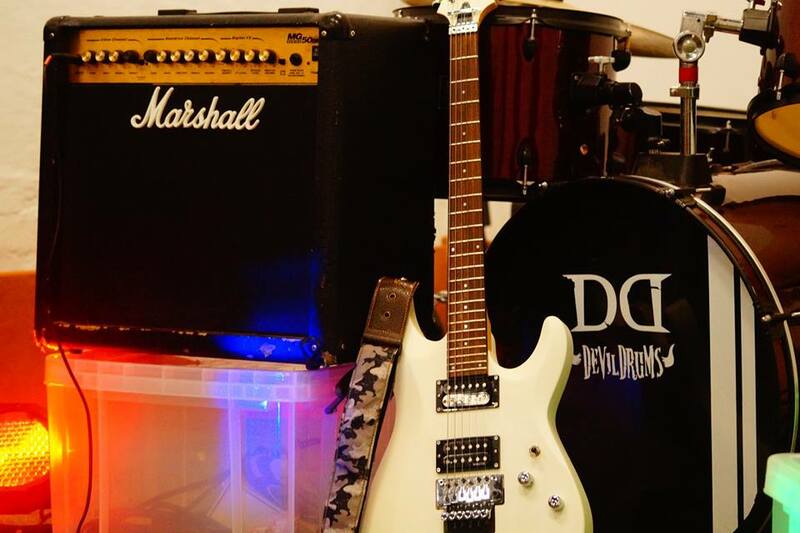 Sam trodden has played at a number of gigs and other venues including the Barrowland’s and our very own Beith Beer Festival. An impressive achievement for anyone, particularly when they are only twelve years old. 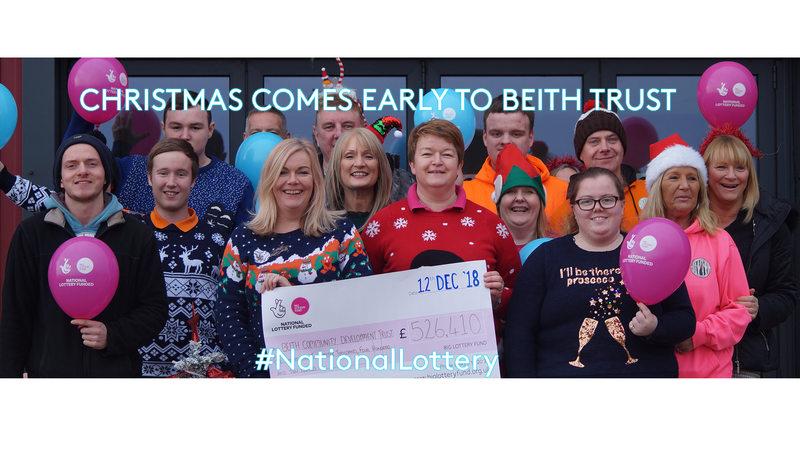 His journey to stardom really helps highlight the importance of strong community infrastructure, and the services offered in and around Beith. Especially by The Trust who were incremental in helping develop his talents as a musician. 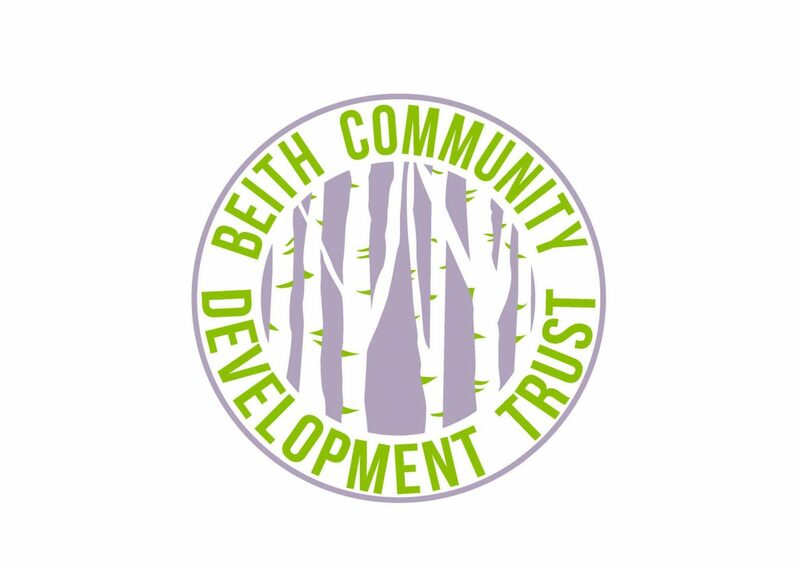 Beginning with Guitar and Drum lessons at the Beith Astro run by Beith Trust, Sam developed his musical talents and was urged to take part in Beith Trust Band Factory by resident tutor Gregor Richie. Taking part in the week-long event, he not only further developed this skills, but also met the people he would go on to from a band with. 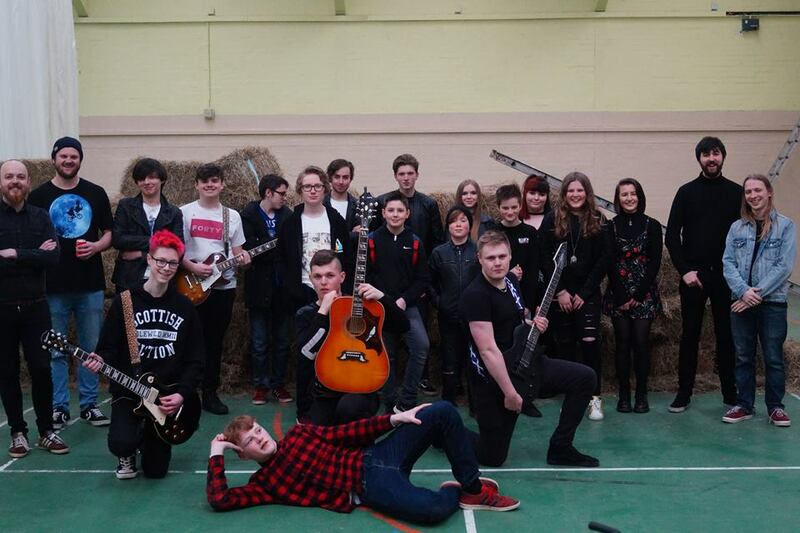 Their first gig being held as part of Band Factory itself. From then the bands success grew, and while they are no longer playing together, Sam speaks fondly of his time with them and has no intention of abandoning his musical dreams. Throughout our brief interview he highlighted the importance of having the support structure of both the lessons, particularly tutelage & support from an older musician such as Gregor, and Band Factory. Praising the easy access to both, and their place within Beith itself. These services have allowed him to take what could have just been a hobby towards what he know feels is a viable career choice.